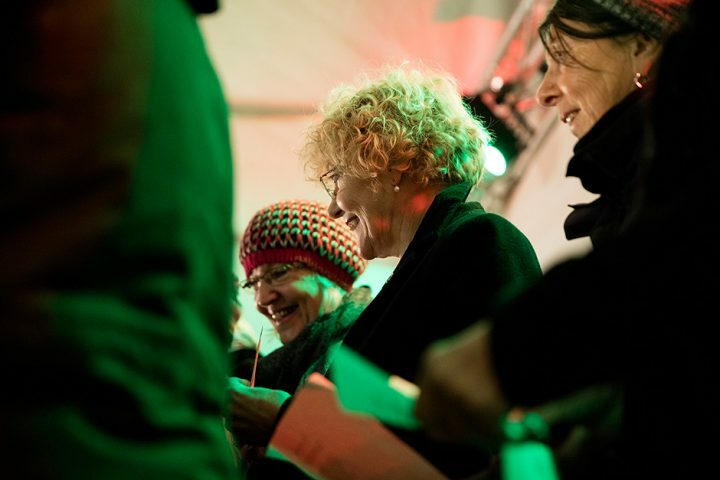 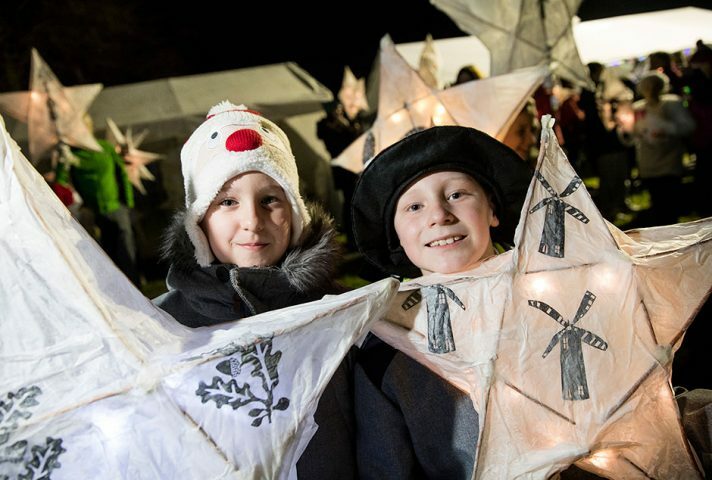 The North Hykeham Winter Haecca, which took place in December 2016, was a festive community celebration of the town’s heritage. 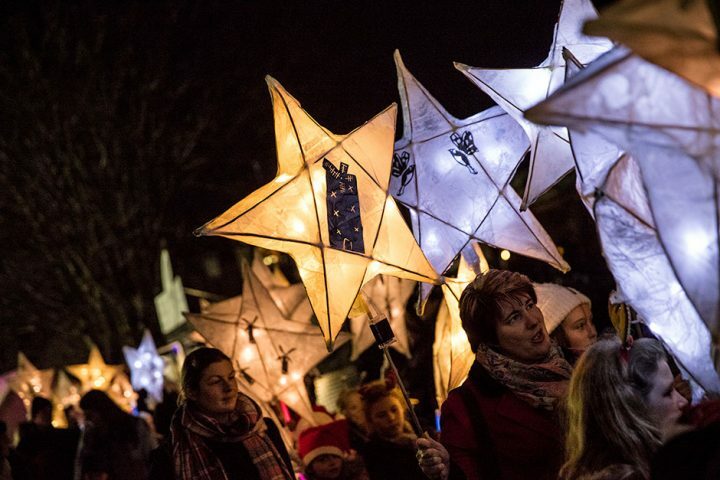 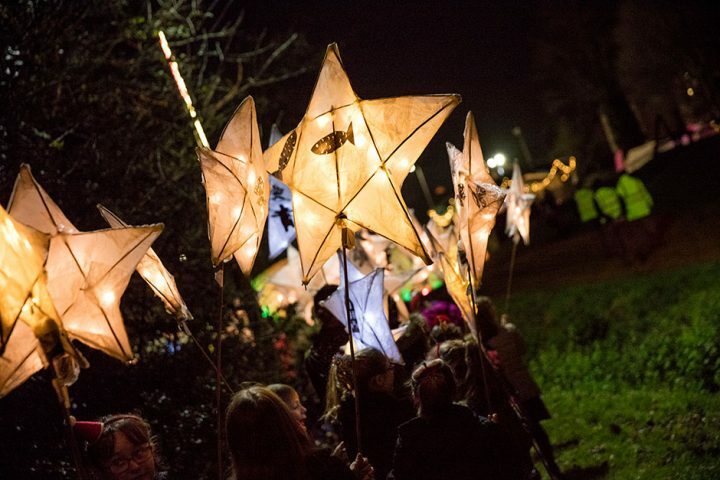 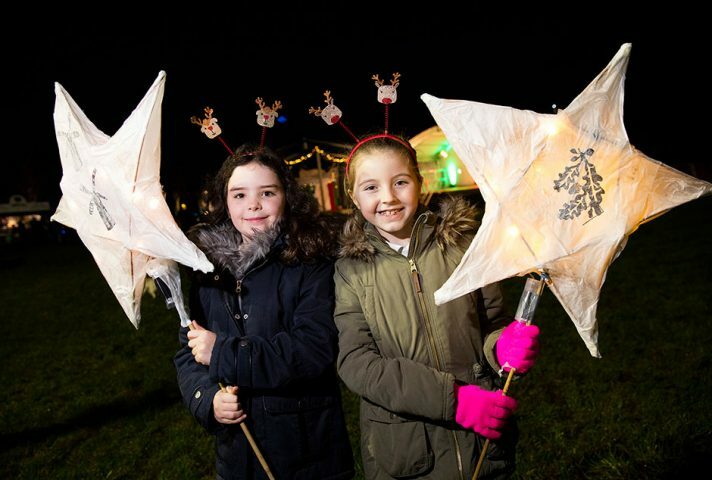 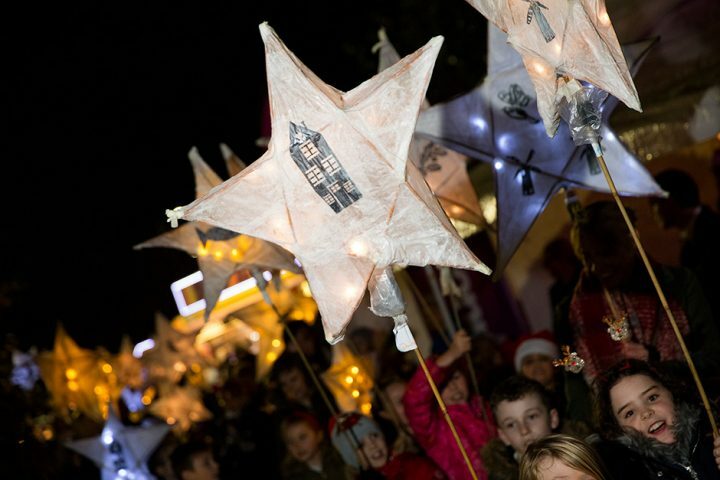 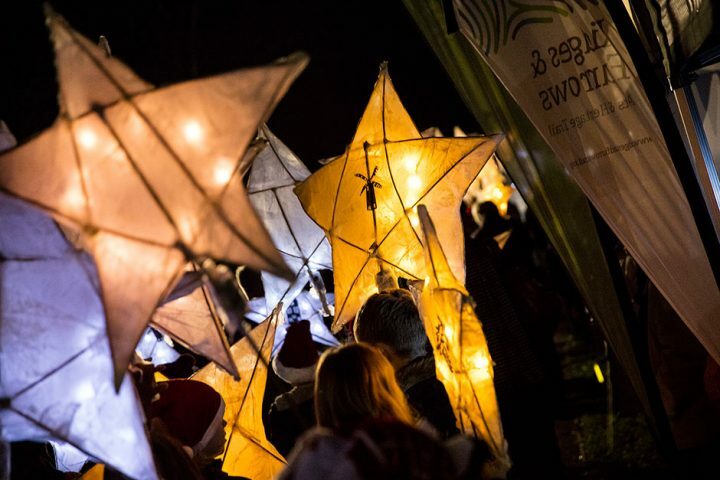 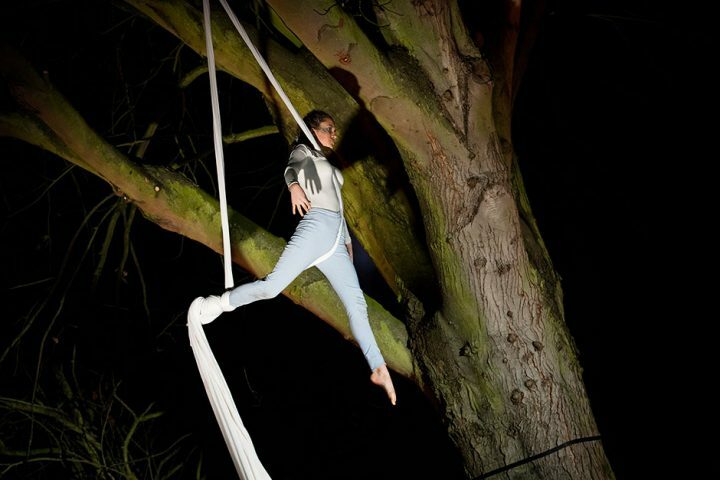 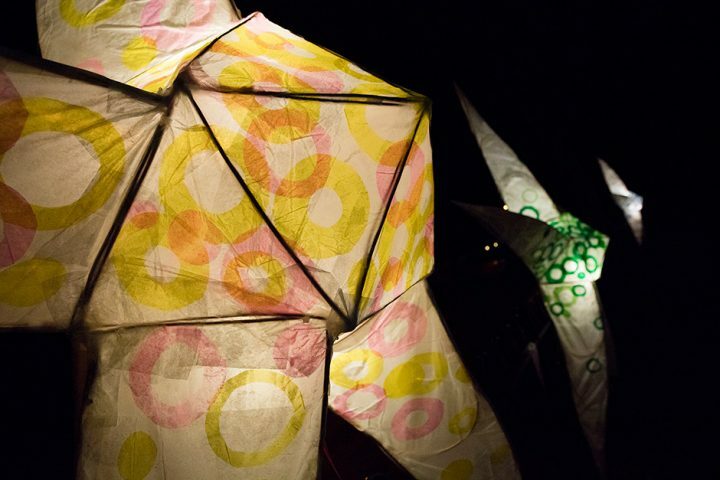 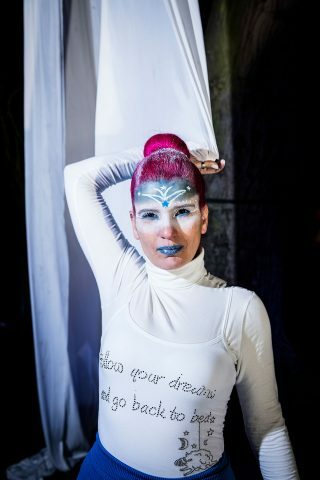 The event featured a community lantern parade, with beautiful hand crafted lanterns made by local schools and families; an atmospheric aerial dance performance; and a new celebratory song for North Hykeham performed by local choirs. 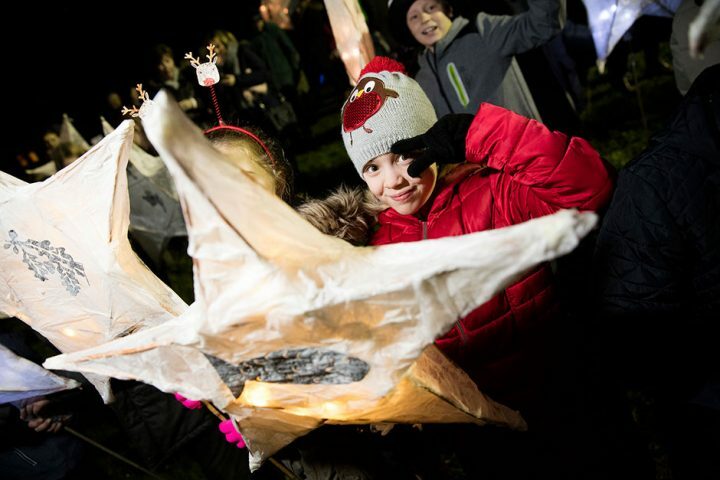 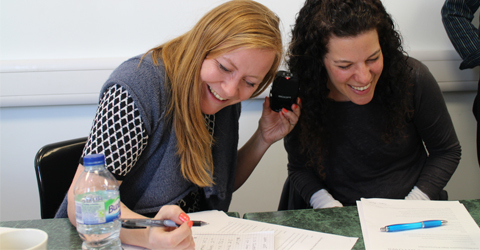 Ridges & Furrows worked with communities and schools in the area during November and December to explore the history of North Hykeham, following its story from old village to new town through themes of earth, water, wind and fire. 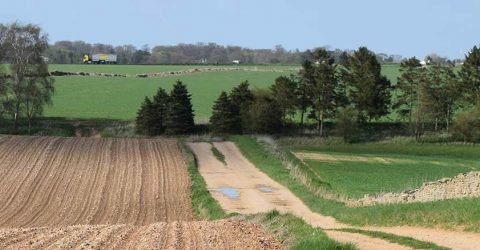 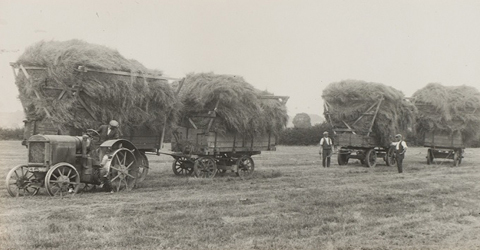 The word Haecca was taken from an old name for the Hykeham area, which was discovered as part of the historical research. 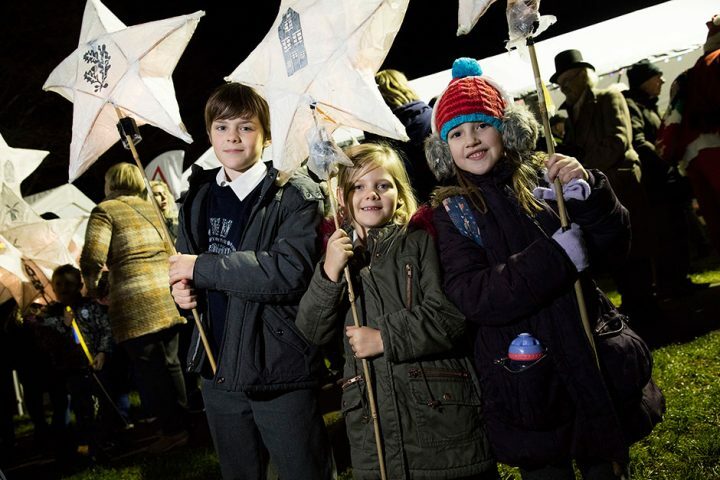 The event opened with a community lantern procession across the Village Green, featuring beautiful hand-crafted lanterns made by children at local schools and families who attended two community workshops at The Terry O’Toole Theatre under the guidance of artists Ruth Pigott and Nadya Monfrinoli. 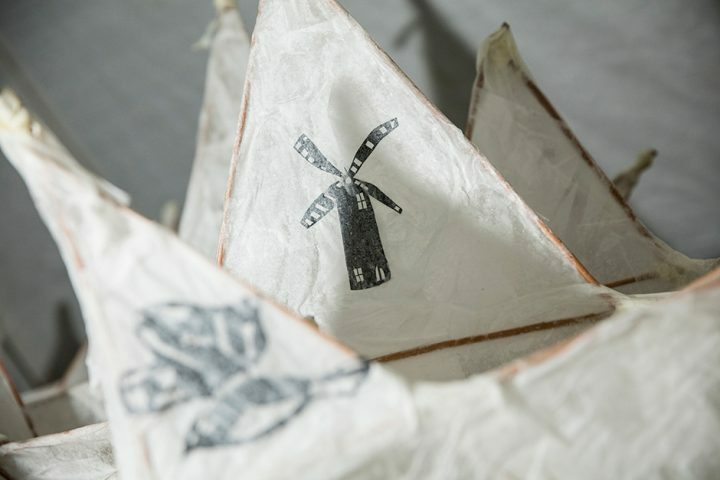 Each of the lantern’s featured shadow designs that were inspired from the stories and images collected from North Hykeham’s wealth of history, such as the two windmills that the town grew up around – which now feature on North Hykeham’s town crest. 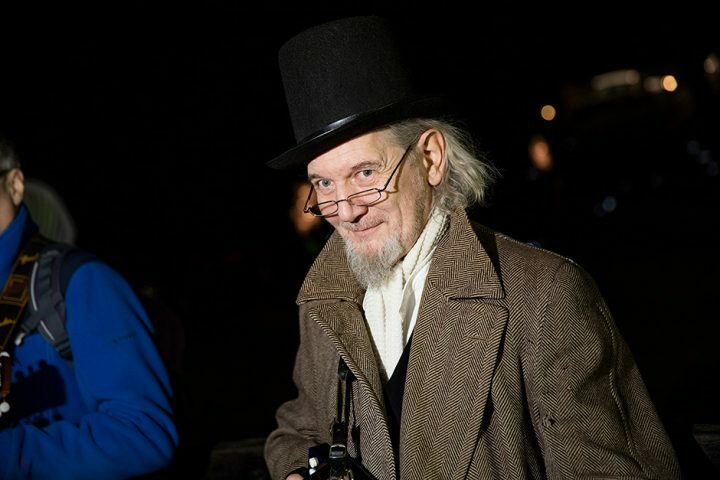 The parade, with involved over 100 people, was led around the Village Green by musicians Danny Pedler, Crauford Thomson and Dave Reeves, who played music that was especially composed for the event by Jo Freya. 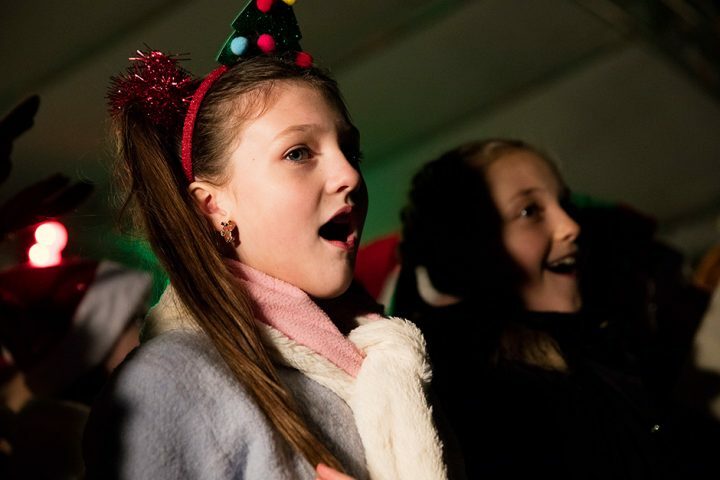 A new celebratory song for North Hykeham, which was especially composed by musician Jo Freya working with local school children and taking inspiration from stories connected to the town, was performed by local choirs including the Hykeham High Notes. 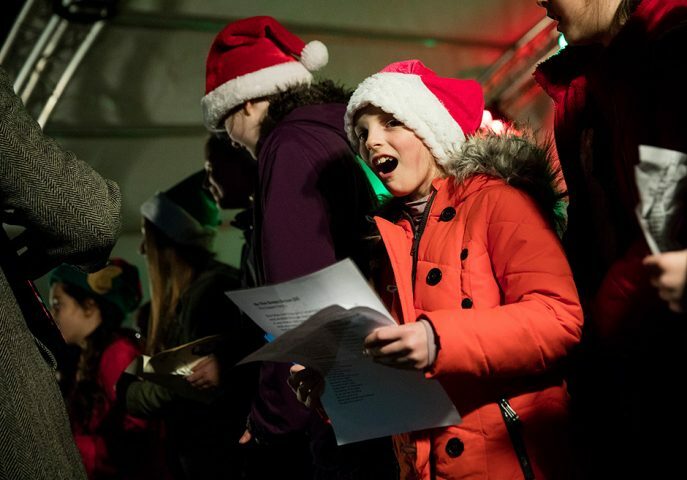 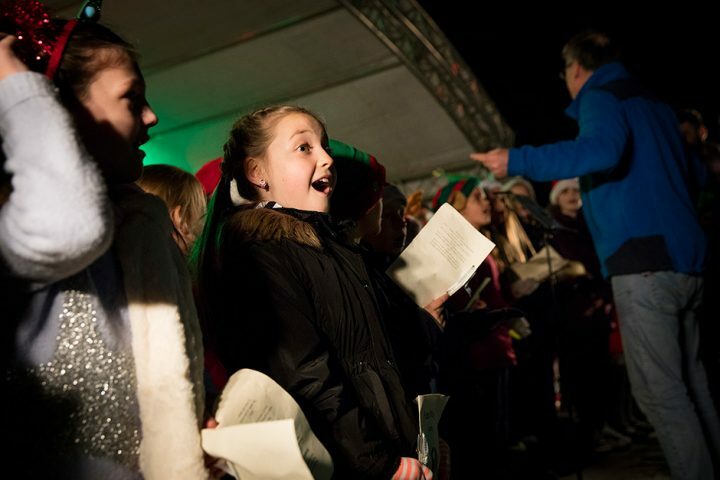 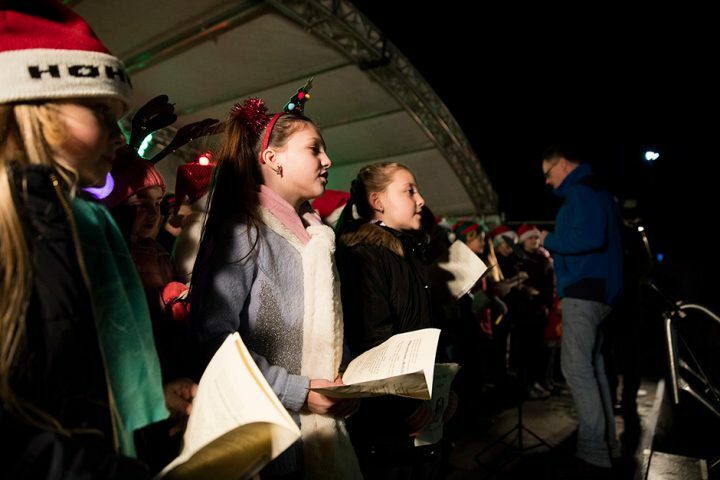 The event formed part of North Hykeham Town Council’s annual Christmas event on the Village Green and was presented alongside Christmas songs, and a nativity featuring local school children, as well as a variety of Christmas stalls, and Santa’s grotto.